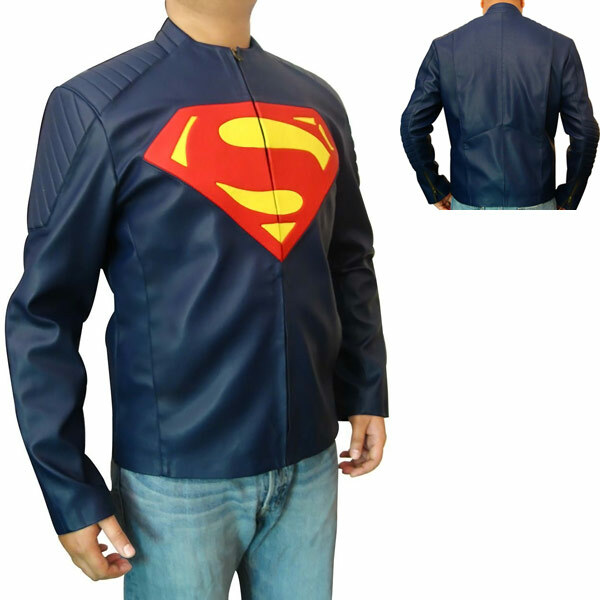 Look just like Superman when you wear this awesome Man of Steel Blue Leather Jacket. 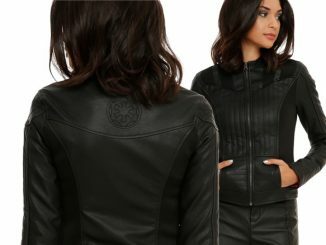 This jacket is made of high quality synthetic leather and it features the new “S” shield embossing over the chest. 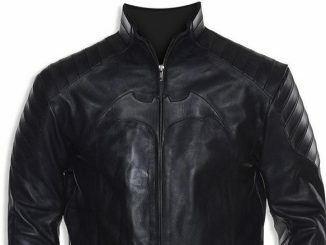 Other features include a fully zipped front closure, a stand-up collar and zip closure cuffs, with premium stitching throughout. 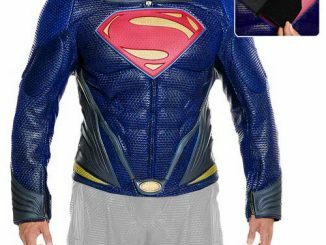 It also has padded shoulders and elbows for an even better fit. 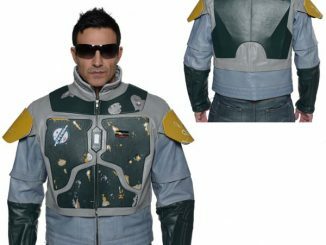 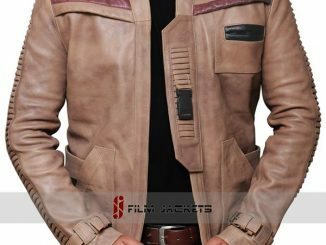 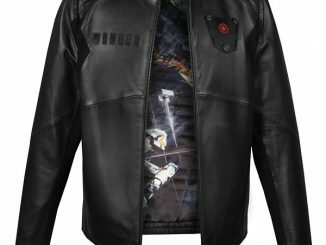 You will feel like you can fly with this jacket on your back. 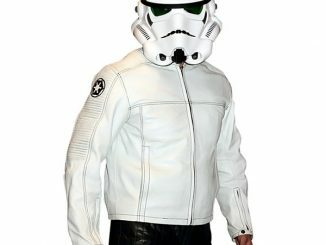 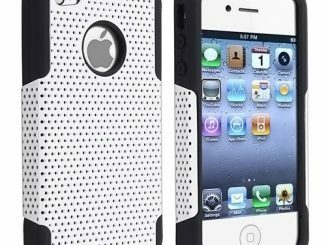 It is $139 from Amazon.com. 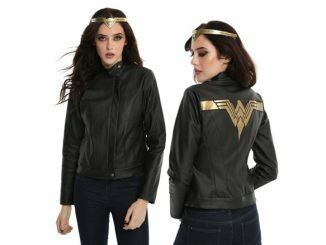 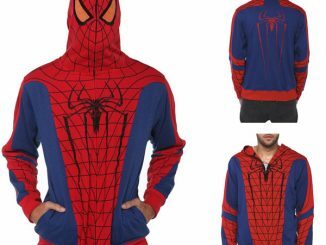 Perfect for every day wear as well as conventions and Halloween. 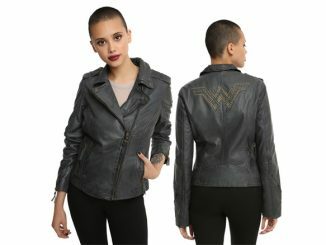 This is not a leather jacket. 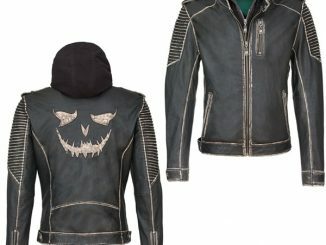 “Synthetic leather” = “crap vinyl” or something equally useless.